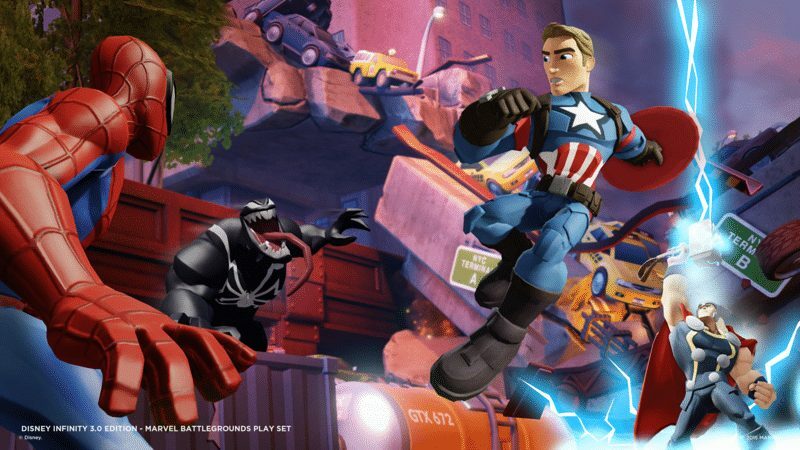 Disney Interactive promised to unmask a new Disney Infinity 3.0 Edition figure today, having since revealed that Captain America – The First Avenger will join the fray. 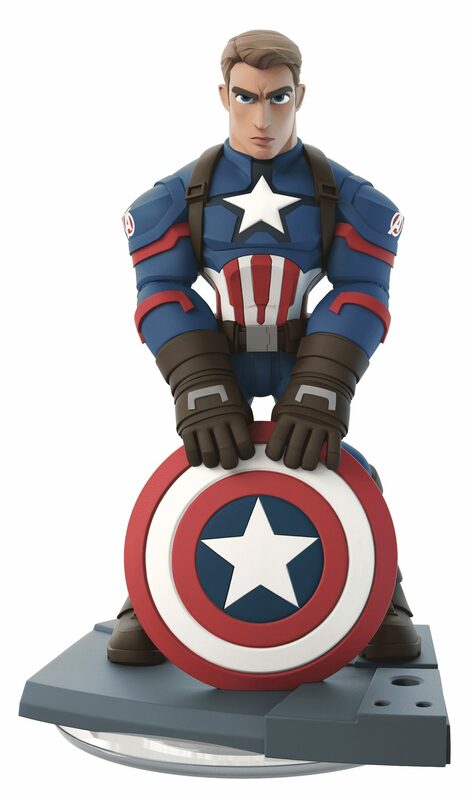 The new model is seemingly styled around the character’s costume in May 2016 blockbuster Captain America: Civil War – the role played by Chris Evans – that will take place after the events of Avengers: Age of Ultron. 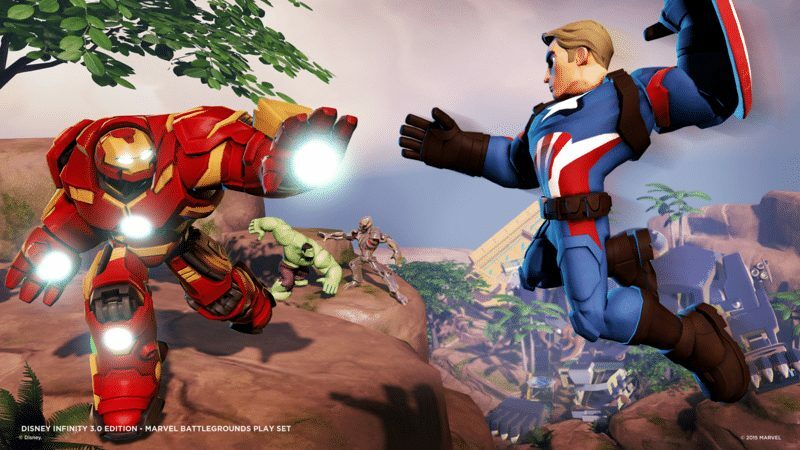 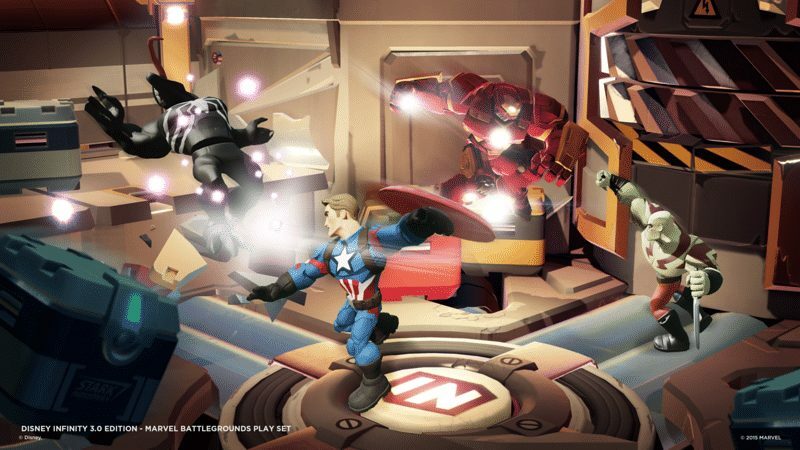 The Play Set will be compatibile with all Disney Infinity Marvel characters – including the new Hulkbuster and Ultron figures, with more to be announced over the coming months. 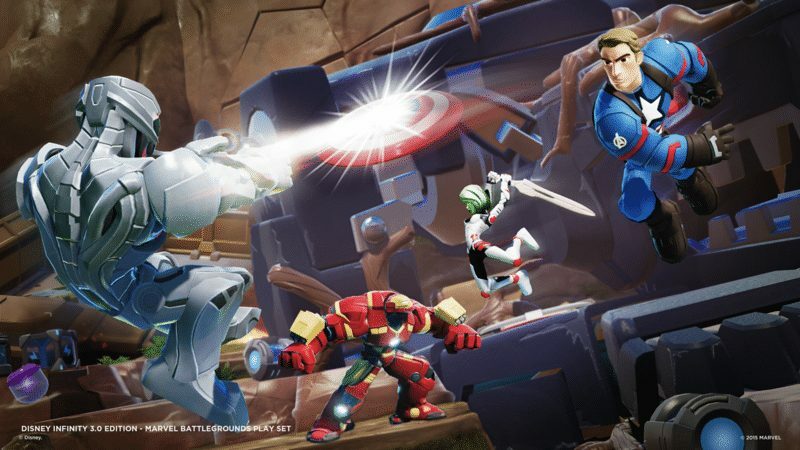 Disney Infinity 3.0 Edition – Marvel Battlegrounds Play Set and the Captain America – The First Avenger figure will release in March 2016.